Just wanted to send out a couple reminders today. 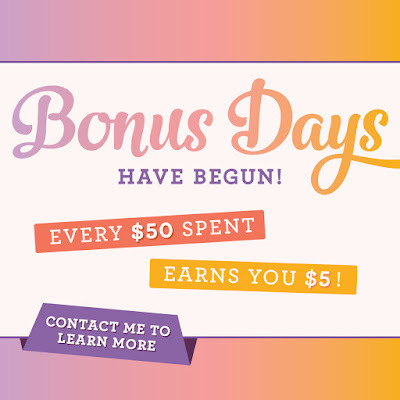 Just wanted to send out a quick reminder about the Bonus Days. 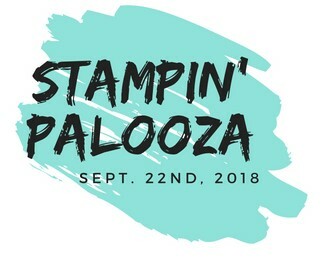 For every $50.00 (before S&T) you will receive a code from Stampin' Up© to use on an order in September. Click here for all the details.